Excel's Plushie contest is back! This time around the plushies are dancing critters! 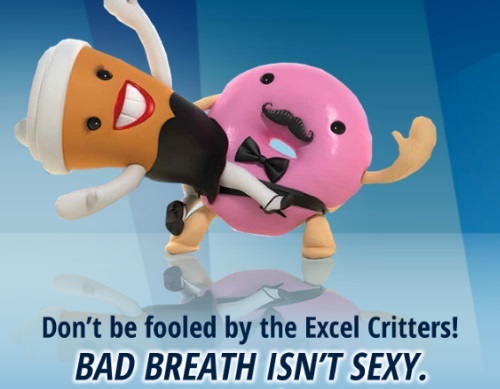 Enter to win 1 of 3 Excel Dancing Critters! The pizza, the coffee or the donut. There are 2000 available to be won! Contest closes August 16, 2016. Limit 1 prize per person. If you win, you will see it on your screen. Prize will be shipped in 3-4 weeks. Canada Post will send you an email notification once your price has been shipped! I won one earlier today! Thanks! No win yet, but thanks for the reminders on facebook!